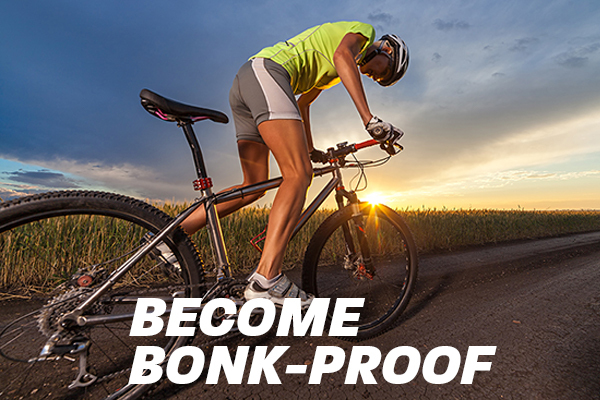 2018/3 - Blog - PacificHealth Laboratories, Inc.
Every endurance athlete has "bonked," or "hit the wall" at some point. 30 years ago, scientists believed that extreme fatigue, or bonking, was a result of lactic acid build up. However, research has shown that the causes of fatigue are more complex. There is general agreement that fatigue has two components: a muscle component and a brain component. The question is whether they act in concert or independently.